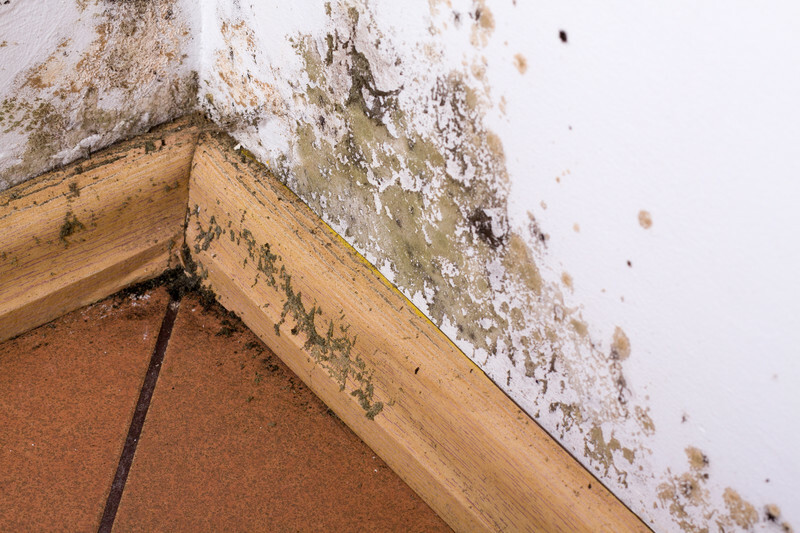 Mold damage is an issue that every homeowner or business must be aware of. Its existence within the property is dangerous since it mainly affects one’s health. Solving the deep-rooted problem on your own may cause more complex problems, so it’s recommended to learn its basics in deciding for a mold damage remediation in Sawgrass. 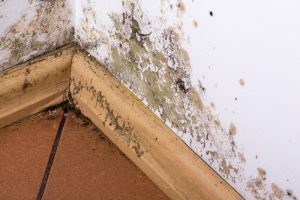 A huge part in the population thinks that mold growth in some parts of the home or office is not a serious problem and most homeowners sort to DIY solutions which aren’t ideal at all. Letting professionals of Service Master by PWF take over the mildew or mold growth issue is the right decision. When we’re too busy at work, we tend to neglect some minor signs of molds that are slowly propagating around the property. If it is left untreated, it may soon become worse and inflict everyone staying at home or office. The best option you could have is a quality mold damage remediation services in Nocatee. Once there has been an occurrence of water damage, mold damage can possibly make its way to areas at home. On that note, it is better to be extra cautious since it only takes a few minutes for the molds to form. When anyone spots an amount of mildew, it’s best to give a call to a trusted restoration company like Service Master by PWF. They will be handling mold removal, mitigation, and mold damage remediation company in Vilano Beach in the most professional way. A neglected mold growth around the areas at home will infiltrate the interior of your drywall. To finally do away with the bad vibe of mold, contact Service Master by PWF for professional services. It is a big risk for anyone to come in contact with mold or black mold while restoration professionals haven’t checked it yet. Asking what’s ideal for your mold damage issues from licensed and proficient professionals can make all the difference. ServiceMaster by PWF is your one-stop shop for professional mold damage remediation services, repair, and re-construction in St Augustine, St Augustine Beach, Ponte Vedra Beach, Nocatee, Sawgrass, , Vilano Beach, Butler Beach, Crescent Beach, St. John, St Augustine Shores, and Fruit Cove, Florida as well as their surrounding areas and counties. Contact our office near you. Pinellas: 813-295-7797, Ocala: 352-292-8988, Gainesville: 352-441-3020, Lake City: 386-866-3349, Duval | Clay | St. John: 904-999-4481.